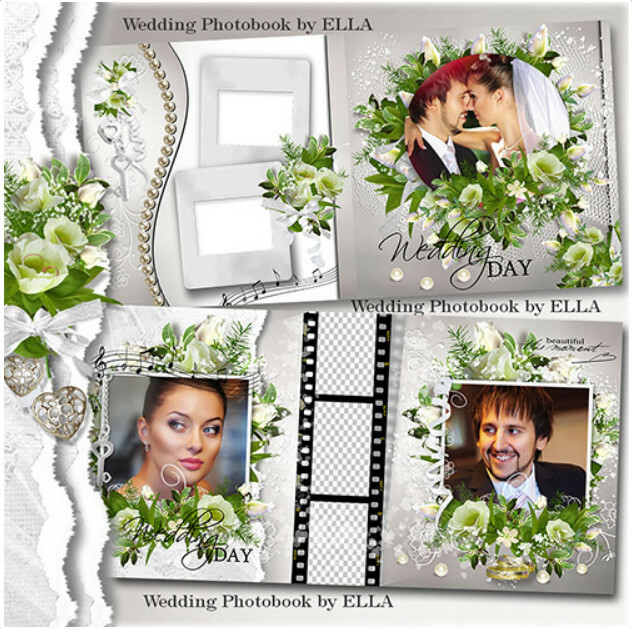 Free download wedding photobook, made of 53 photos under the name “Happy moments”. 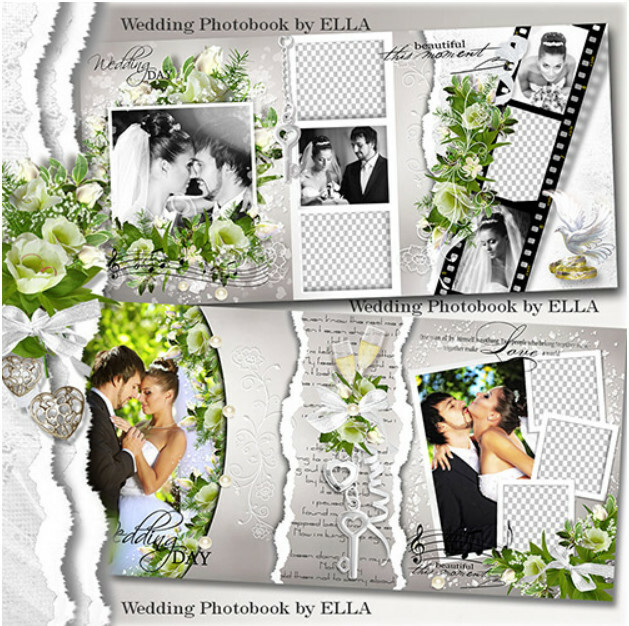 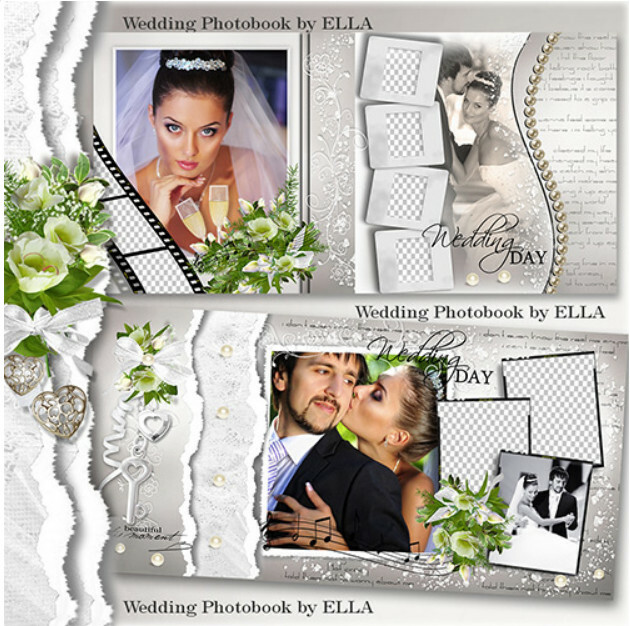 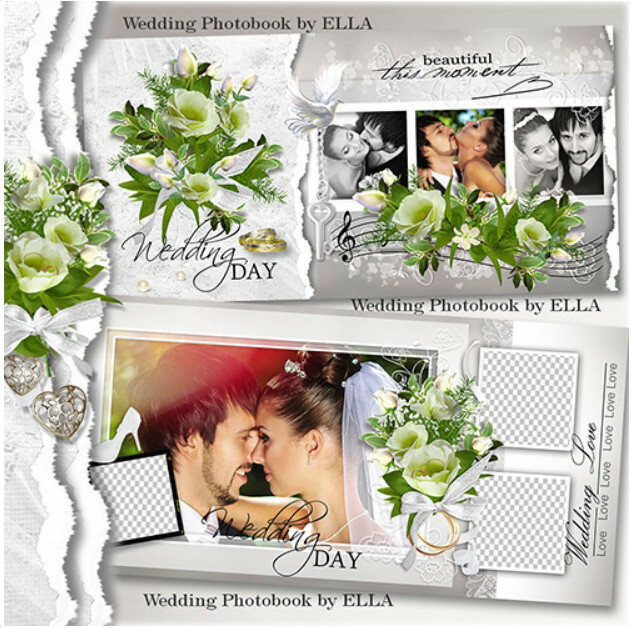 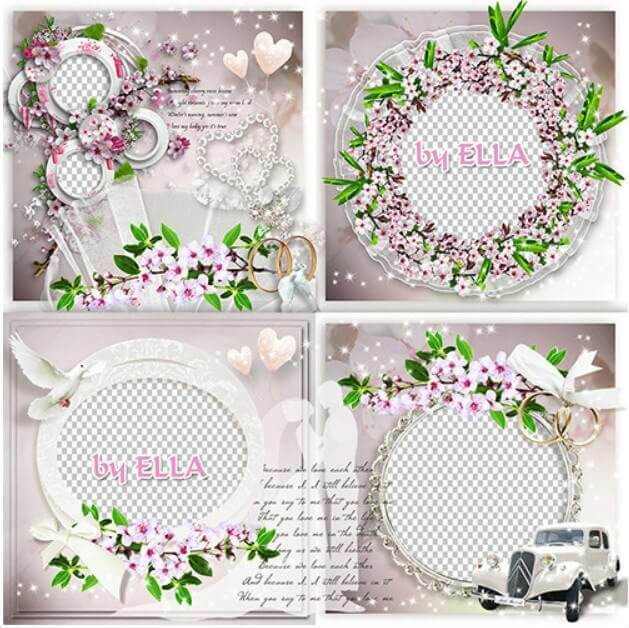 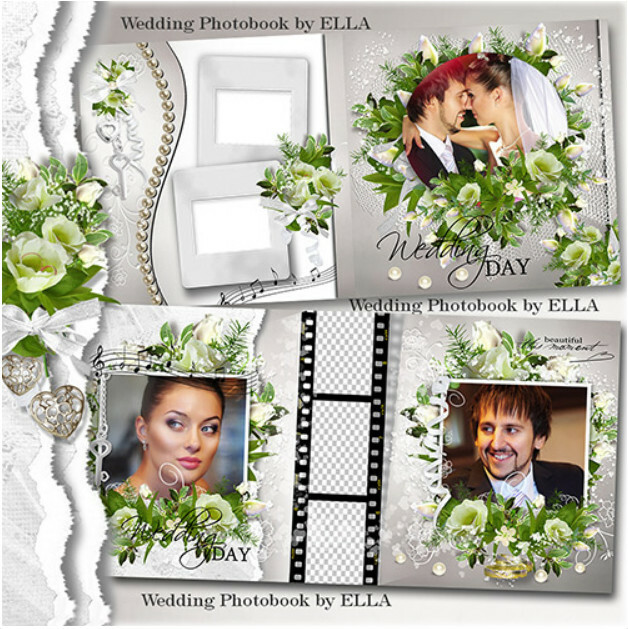 This design will definitely appeal to newlyweds as a wedding album, gather all your photos together. 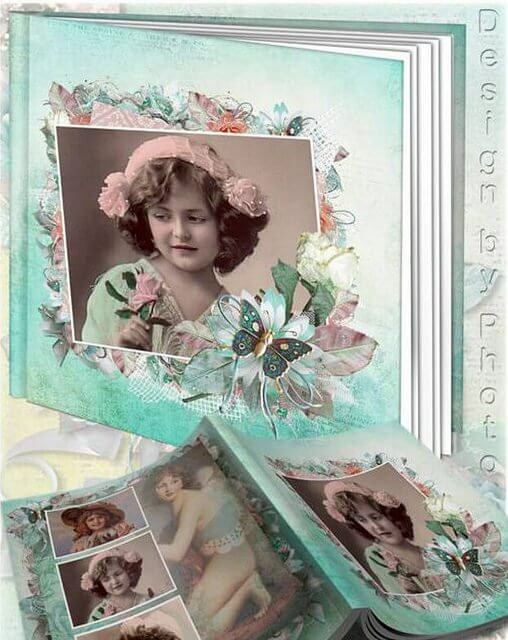 Total available: 11 PSD files resolution 3500 – 7000 pixels and weighing 530,50 MB.